Here’s what the firm had to say about Ruckus and the rebranding work it did for the historical beer company Reading Premium. Then take some inspiration from these top branding projects and get a taste of what great branding looks like. From the repositioning of Vistaprint to the update of The TODAY Show logo, we are highlighting some great branding work that has won awards and driven real results for clients. 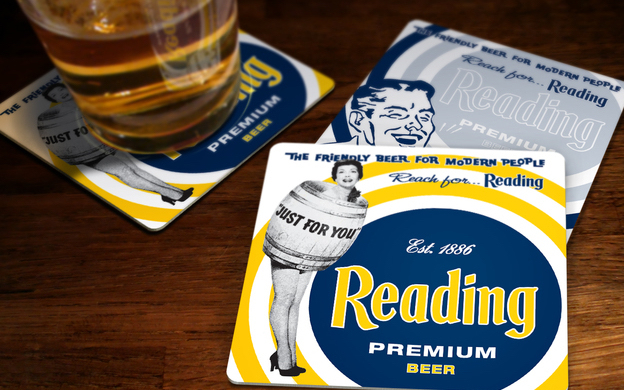 Ruckus, an NYC branding agency, was tasked with increasing interest and reviving the brand of a 125 year old beer company called Reading Premium. The branding agency updated Reading’s overall image by using inspiration from the company’s past and also implemented the brand’s first-ever web presence.